Hi! Thanks for dropping by to see what JustB Photography is all about! I hope you like what you see! 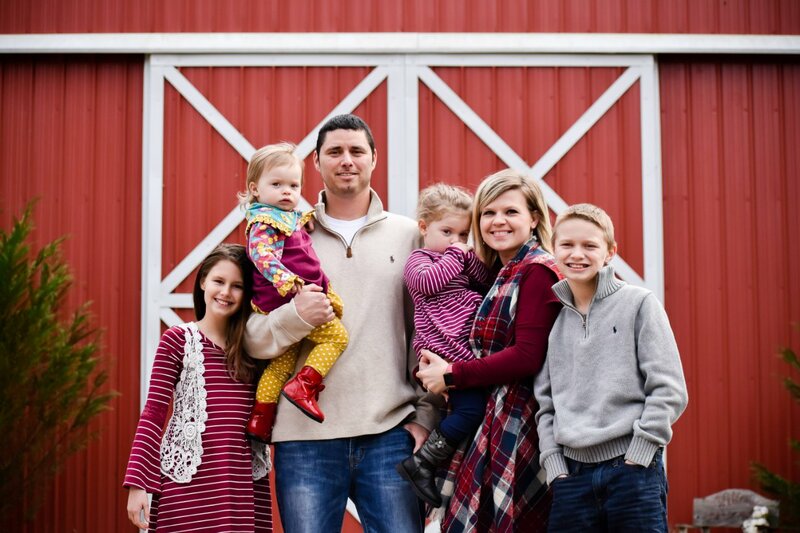 I'm Charity, a Jesus-lovin' wife and mom of 4 (yes, the precious loves in the image)! I am an Elementary School Librarian by weekday, but I love to spend my free time capturing seasons of life in printable memories that you can cherish forever! Some other things I love...watching movies with my hubby, laughing with my kiddos, leading worship to my Lord and Savior, Jesus Christ and COFFEE! Since I also love getting to boss one of my big sisters around, I bring her along as my aSIStant photographer! JK! Hannah brings her OCD fixes to poses and surroundings that I tend to miss without her! Plus, it's just fun to share a passion with one of my built-in BFFs! At JustB, we love capturing memories in every day life that you can cherish forever! Focusing on portrait, wedding and birth story photography, JustB wants to help freeze time for just a precious moment at each and every stage of life! We work out of the Columbus, Georgia/ Phenix City, Alabama area but love travel and would do so for photography opportunities! 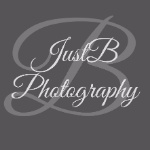 JustB Photography began in 2014 and continues to grow with each passing month! It's been so exciting to grow in talent, knowledge and clientele; but nothing beats the joy of leaving a session knowing we have made new friends! At JustB we love LOVE! Whether it be love between a mom and child; siblings; or a couple in love...it's our mission to capture the happiness that comes from love! We strive to go above and beyond to ensure that you are glad you chose us with that important task! You deserve to have this happy stage captured....and we are honored to get to be the ones to do that for you! Can't wait to hear from you!!! !